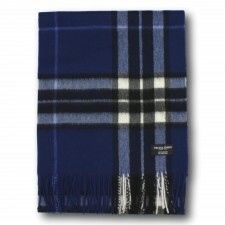 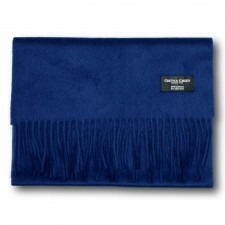 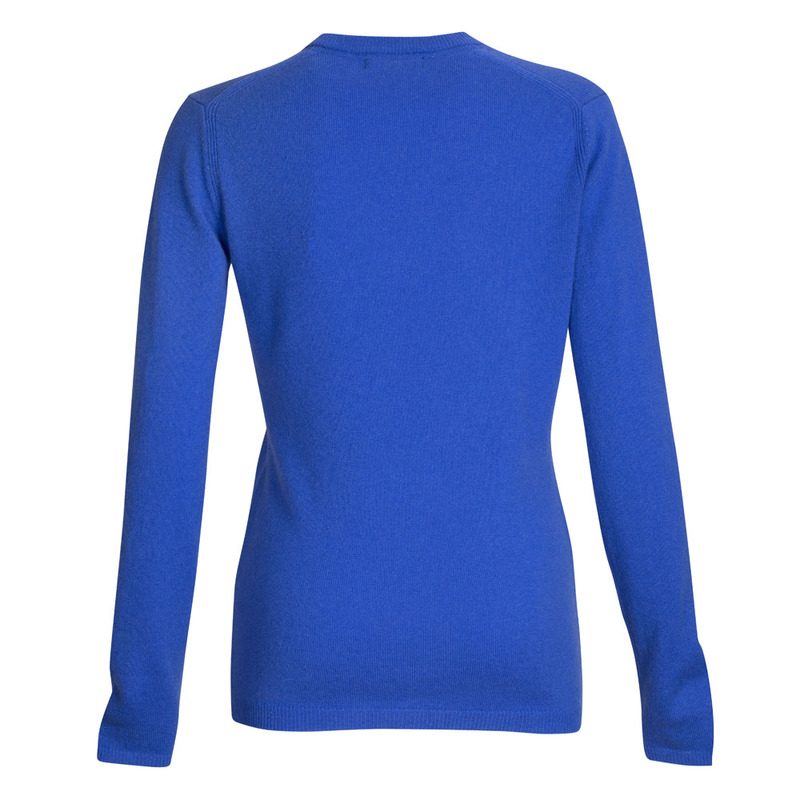 Unique to Gretna Green - this ladies sapphire v-neck cashmere jumper is made from 100% cashmere and is super-soft. 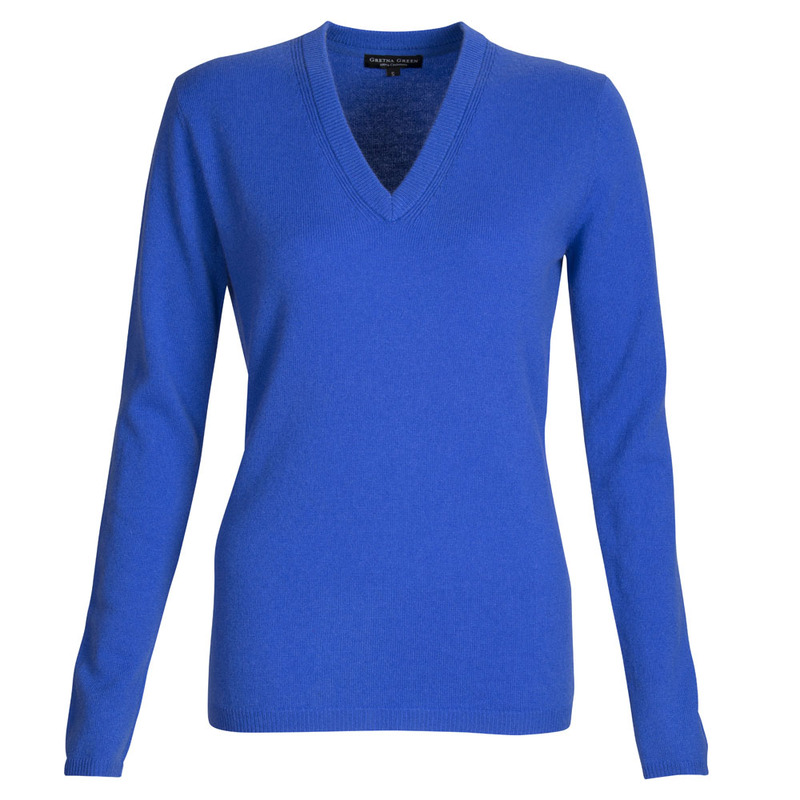 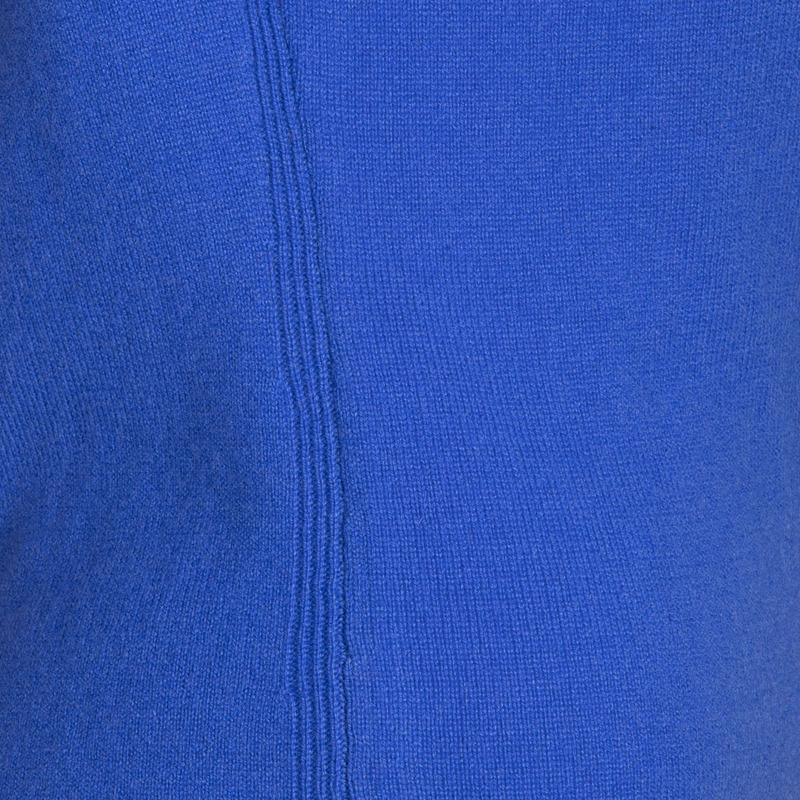 A lovely sapphire 2ply cashmere v-neck Jumper from our Gretna Green Collection. 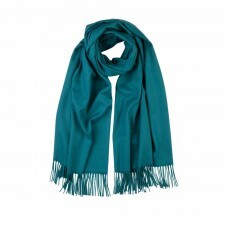 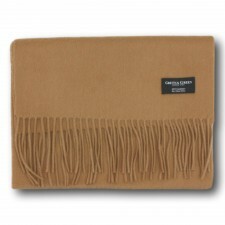 Such a versatile colour to wear with lots of outfits. 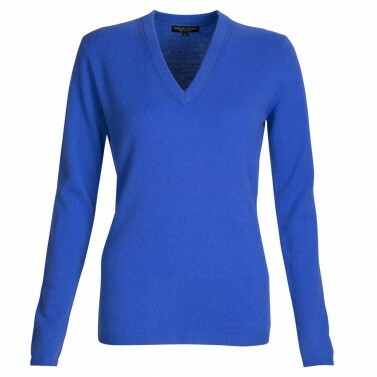 A lovely addition to your wardrobe and also available in Black, Duchess Purple and Raspberry Pink.